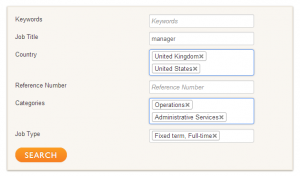 Candidates can use a ‘Quick Search’ or provide more information on an Advanced Search page. The fields on the Advanced Search form can be customised to meet your needs, and are typically mapped to the data you have in your recruitment systems. Multiple selections can be made – even on touch screens such as iPads and tablets. Further search options are available, such as postcode radial search and guided search, described later in this document. You can have ‘landing pages’ for each location, region, country, category, sector or discipline. These serve as an entry point to your site. With the consultant Manager add-on, your consultants can also have their own landing page, featuring their details and their jobs. Similarly, select clients can also have their own branded pages, using the Client Manager add-on option. Landing pages can be content managed too – add text and video or imagery. Landing pages are recommended for SEO as well as usability. Having candidate registrations provides a gold mine of candidates to advertise your services to. When applying for a job, the candidate is asked if they would like to receive emails when similar jobs are posted. This requires a password to be chosen, but otherwise a candidate profile is created which uses the information they have already given us. This can be as simple as asking for an email address and a CV document. This is often sufficient for you to add them to your candidate database. Candidates can sign up to be alerted by email when new jobs matching their criteria are posted. If they click on any of these options, they will be asked to either login or register (if they are not already registered). 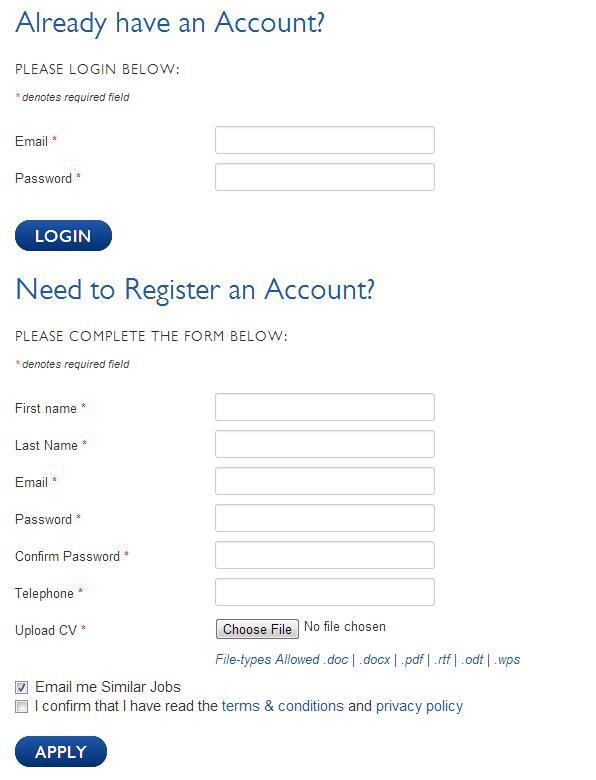 Registration can be a very simple process – apart from adding the usual details needed to apply for a job (name, email address, CV) the only additional thing they are asked for is a password – this is not compulsory but is required if they wish to sign up to email alerts. The process is deliberately very easy and provides no barrier to applying for jobs. You can choose which questions are compulsory and also ask any number of optional questions. When candidates register, their details are stored in the FXRecruiter database and also emailed to a designated email address, with CV attached. 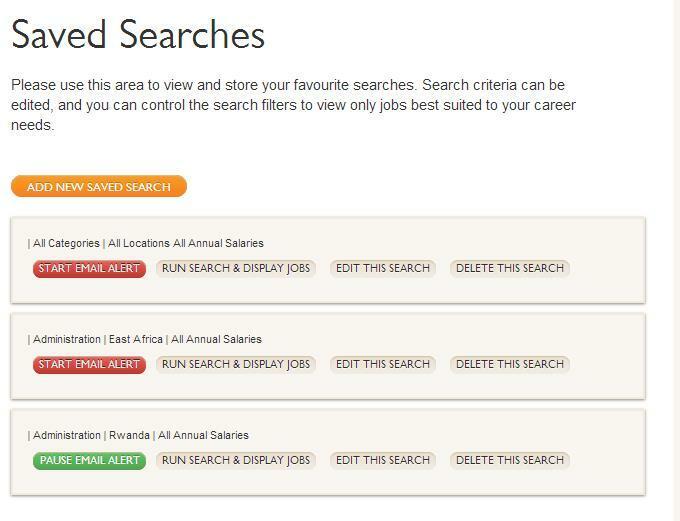 Candidates will be able to set up any number of ‘saved searches’ based on location, category, salary or keywords. 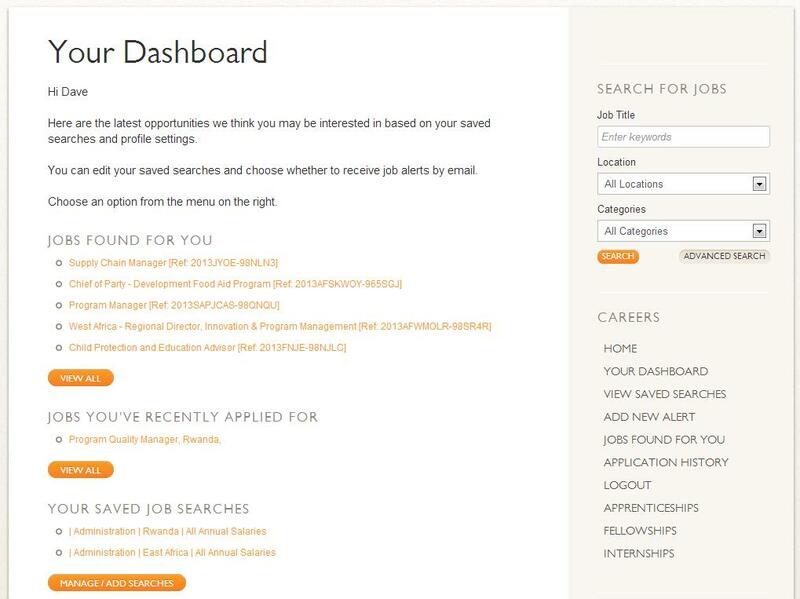 These are used to display relevant jobs when they login and can also be used to send email alerts. 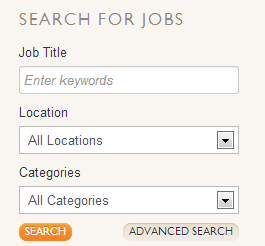 Users sign up for alerts and daily they are sent an email containing new jobs matching their stored search criteria. 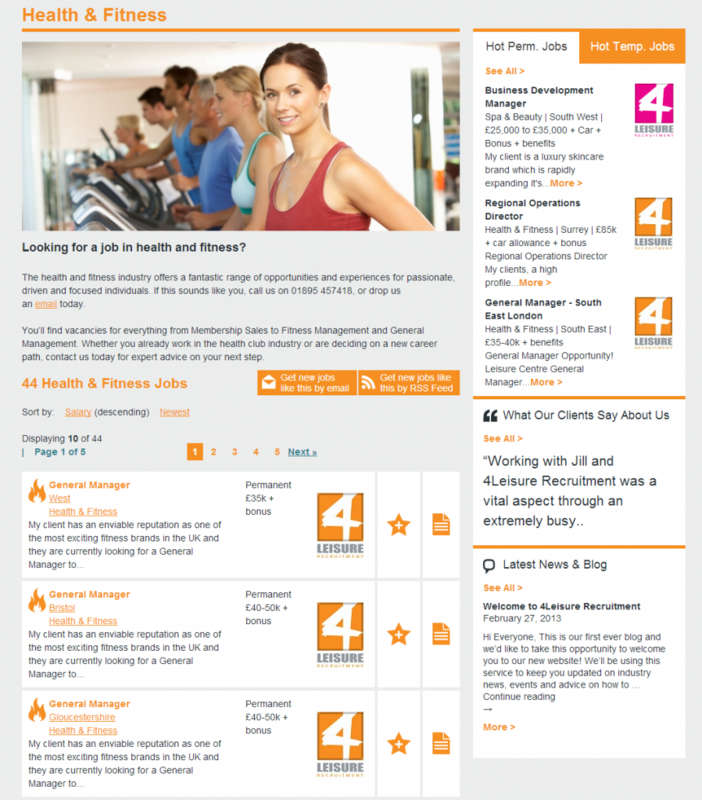 The site will recommend jobs based on saved searches – saving the candidate time searching again. This provides a jobs basket or shortlist allowing candidates to apply for a number of jobs in one go. When candidates are registered it literally takes 1 click for them to apply to a job. Otherwise they are encouraged to register when applying to all the jobs in their shortlist – using a very simple form (or detailed form if you require candidate filtering). 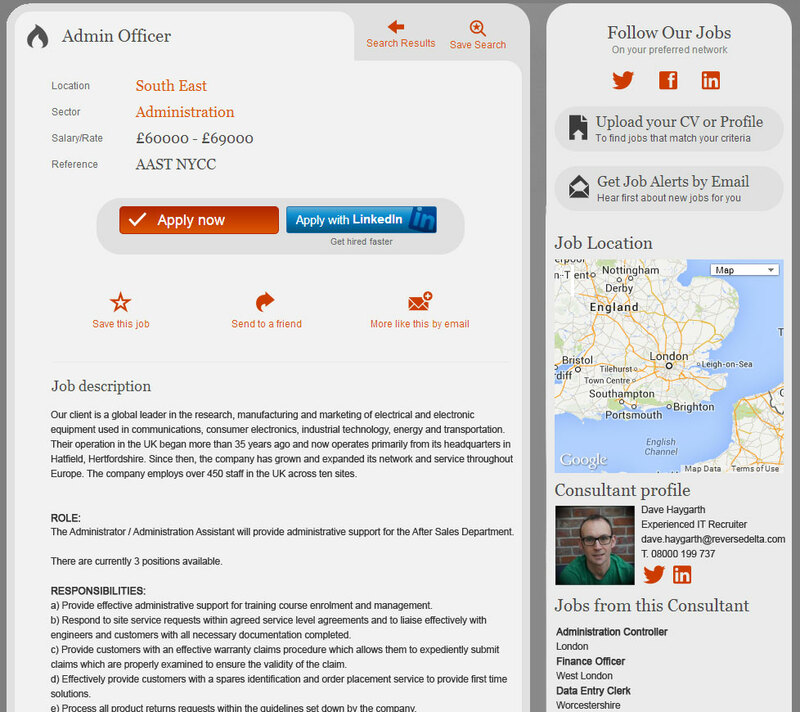 Candidates can manage their own profile settings, including contact details and CV. Changes are updated in the database and also emailed to you. Each candidate can view a list of jobs they have applied for.